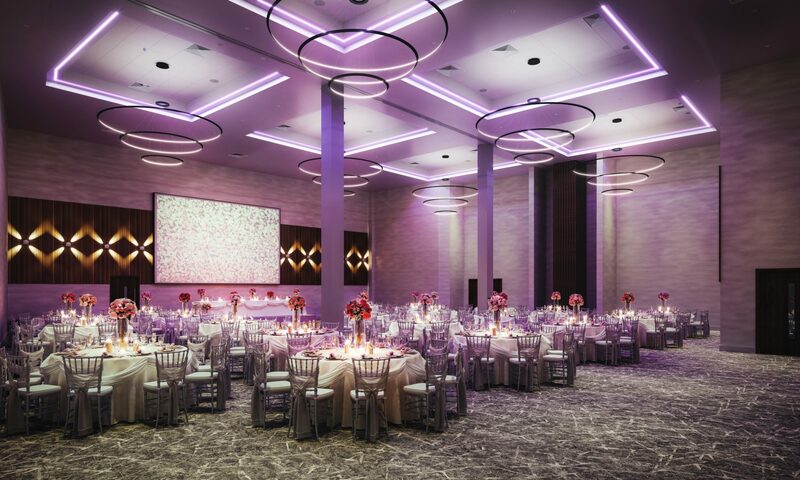 The Sandman Signature Hotel Aberdeen has unveiled its new ballroom, marking one of the largest hotel wedding and events venues in the city. 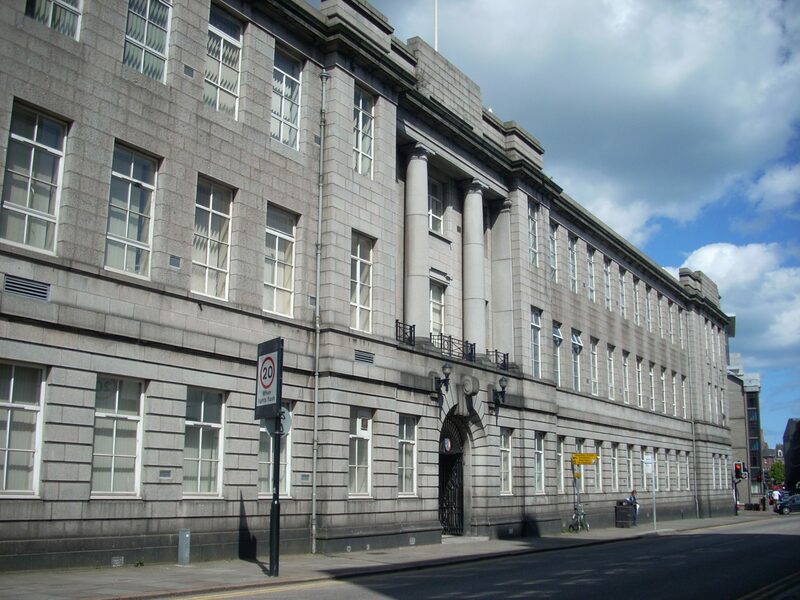 The hotel, which opened its doors in August, has launched the Robert Gordon Ballroom in the former RG University St Andrew Street campus, named in homage to the building’s history. 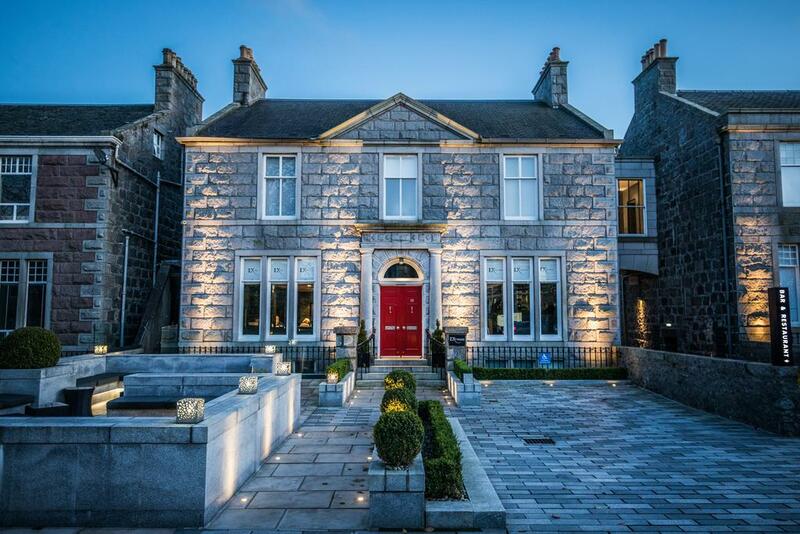 The 218-bedroom hotel is the first Scottish venue in the Canadian Sandman Hotel chain and the Robert Gordon Ballroom can host up to 320 guests or delegates for dinner. A stand alone, adjoining bar to the ballroom has been created, featuring original exposed brick walls and decorated in sage green with rose gold accents. 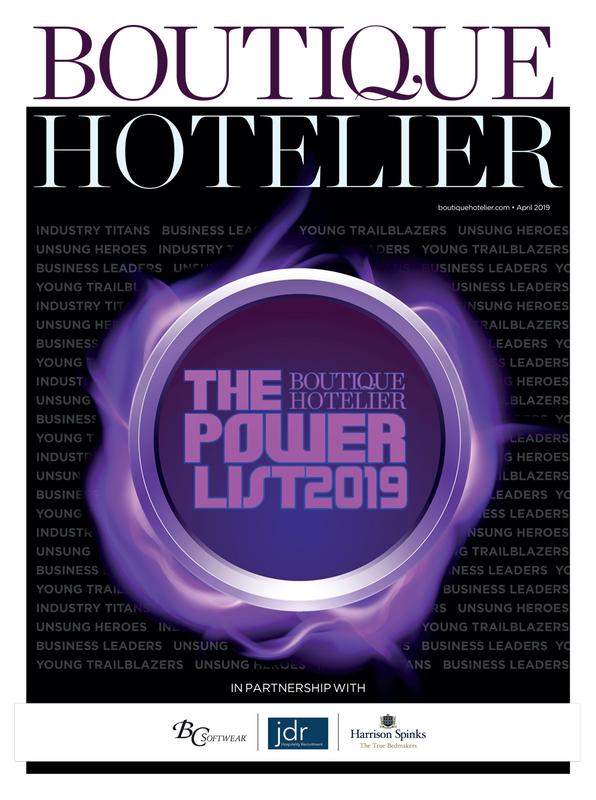 Sandman hotel group director, Mitch Gaglardi: “A vast amount of creativity, skill and thought has gone into creating a space that is as suitable for large-scale business events – such as conferences, gala dinners and award ceremonies – as it is for private events, such as parties and weddings. 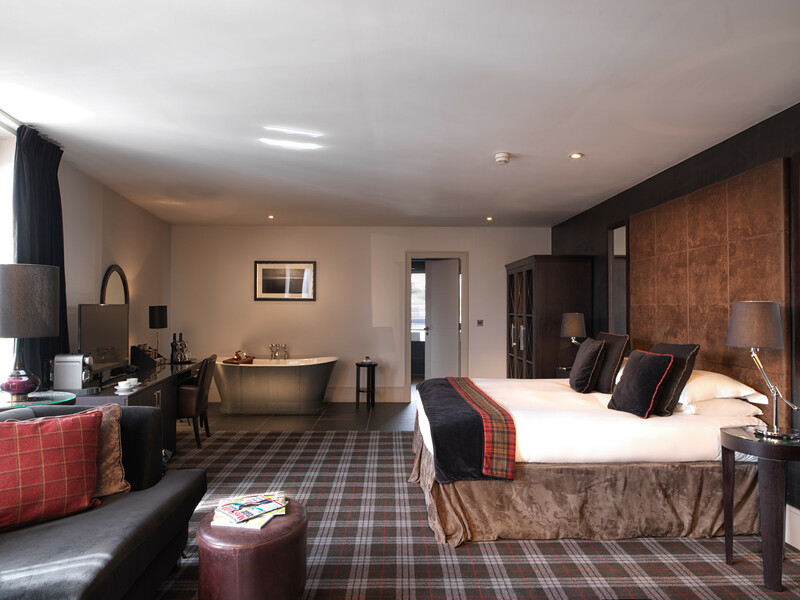 “Throughout the hotel our design team has combined highly contemporary trends and colour schemes with traditional Scottish palettes and materials and the Robert Gordon ballroom is no exception. 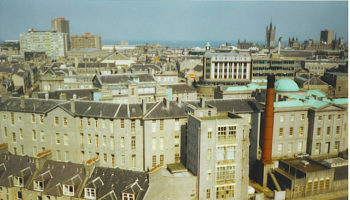 The Sandman Signature Aberdeen Hotel is the Group’s third UK property. 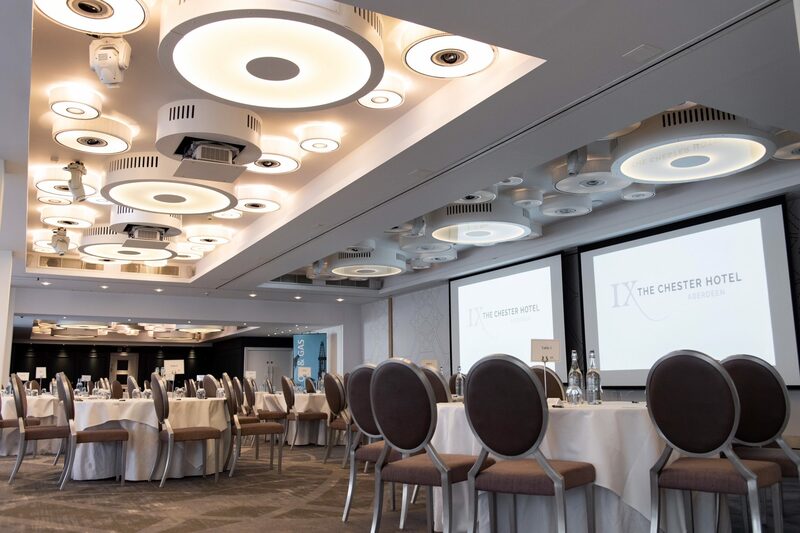 The chain also comprises hotels at Gatwick Airport and Newcastle and all have meeting rooms for corporate clients, or private dining experiences.